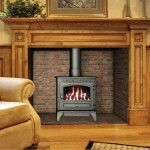 Exceptional all round good looks are essentially the trade mark of the stoves within the Hunter and HS Gas range, and the gas-fired stoves are no exception to this. 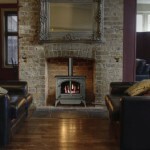 With stoves suitable for traditional and contemporary situations, the Hunter and HS Gas Stoves are both attractive and versatile. Take time to enjoy the beautiful flickering flames with their very natural flame picture; both the coal and log fuel-beds are exceptionally realistic. 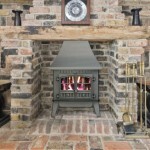 As well as offering incredible realism, the Hunter and HS Gas Stoves also offer peace of mind by being safe and reliable to use. 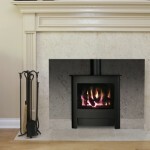 Add to this their notable efficiencies, which range from 73% to 78%, the overall benefits of having a Hunter gas-fired stove are tangible as well as practical.